During onsite Geometric Dimensioning and Tolerancing (GD&T) Training, one of our industry leading SMEs will come to your facility and deliver the training. This type of GD&T Training can provide immediate value to your team by working directly with your designers and using examples from your product designs. This method of training is often more convenient for scheduling personnel and enables your entire design engineering team to participate in the GD&T training as a single. Onsite training has proven to be a popular option for organizations that have multiple team members that require training. The expenses are generally less compared to having the whole team travel. 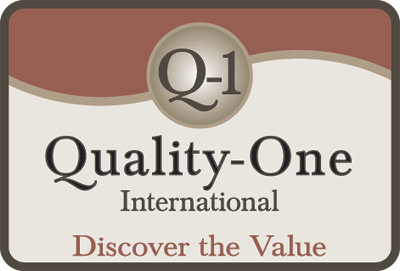 At Quality-One, we have Technical Training Centers available for offsite training in several convenient locations. The offsite Geometric Dimensioning and Tolerancing (GD&T) Training option is usually most beneficial to companies with less than five associates that require GD&T Training. Our training facilities provide the participants an opportunity to escape from the distractions and interruptions of daily work activities and concentrate on learning and applying GD&T tools. Our offsite training atmosphere promotes the sharing of different experiences by participants from diverse backgrounds and various levels of design expertise. In addition, design and engineering best practices from one industry are often shared to the benefit of another. This professional interaction tends to maintain interest and promote a higher level of participation. The Geometric Dimensioning and Tolerancing (GD&T) Online Overview is completely interactive with audio, video, animation and downloadable reference materials. The GD&T Online Overview is perfect for a basic introduction to GD&T or for a subject matter review. 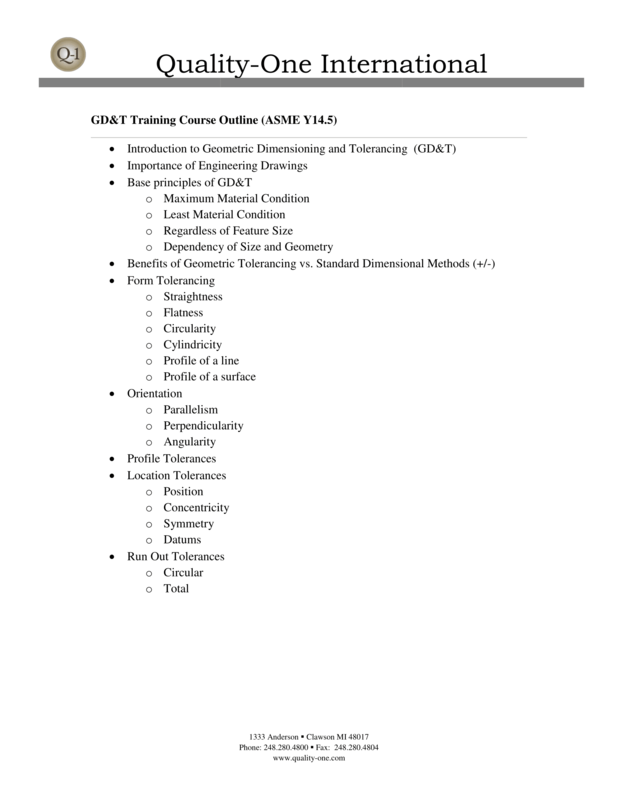 The course is self-paced and provides immediate access to GD&T content. The information is available 24 hours a day and the user may access the information as often as desired and will have a full 30 days to complete the course.